The academic study tours page is a continuation of 6 planning tips on the science field trips page. 3. Engage your students - let them do group pre-tour research of the country they are going to visit. Provide the frame work of the academic tour research and create an atmosphere of this-is-serious-work. If casualness slips in at this stage, count on it, it will be very difficult to remove while on the ground in Africa. No harm in including the marks of the research work to students term mark. 4. On-tour: Your students love all the tech gadgets; let them use them to build an academic safari blog. Link this up to your school / college / university website and insist on a daily group entry. Carry over from the pre-tour research groups and the competitive edge within the groups will make your students go an extra mile to learn as much as the trip can provide. CAVEAT: Review all info and images before it goes live to see that it reflects a school academic study tour! 5. Free time: it is a trade-off, give your students free time to have fun and they will pay it back with the attention that you need when in the field. But drawing the boundaries of what is fun, when, where and how they can have it, is a responsibility that the teacher must be fully in charge of. 6. Post–tour: this is the right time to asses your students based on individual participation on the academic tour. Though it’s not a full scale test – let each student file a tour report. This will give you an insight on who was joy-riding on the groups and which students had a turn-around of their perceptions from the academic tour. 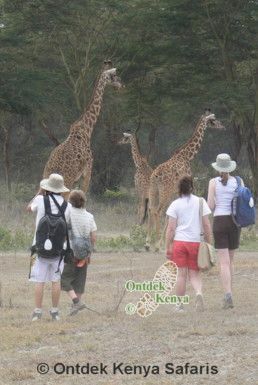 About the author: Anne Huysman, co-owner of Ontdek Kenya Safaris, a Kenyan school tours operator. She has 5 years secondary school teaching experience in agriculture and sciences. 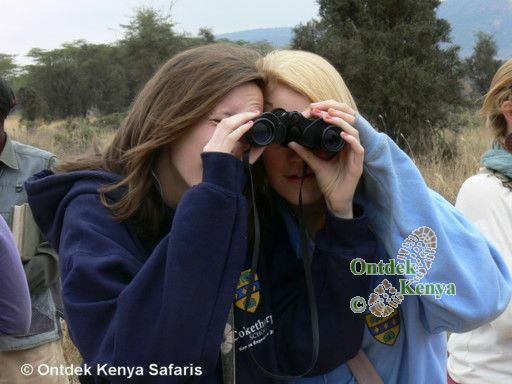 For a consultation on science trips to Kenya, contact Anne of Ontdek Kenya Safaris.